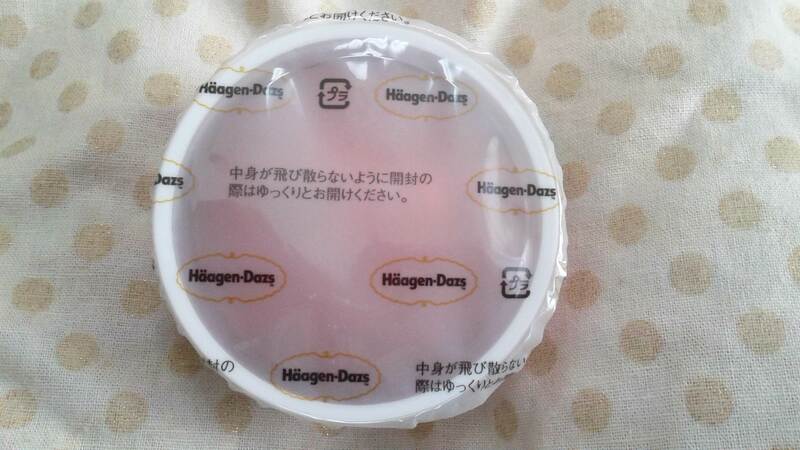 This new Häagen-Dazs offering was really lovely. 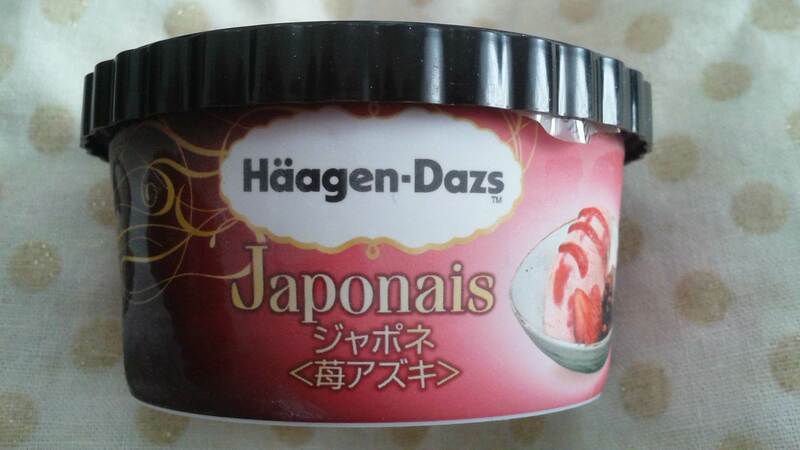 I’m not usually a huge fan of strawberry flavoured ice cream, but this was really nice. Strawberry and sweet bean jam is a truly beautiful, harmonious combination (which can be seen in the popular dessert ichigo daifuku). 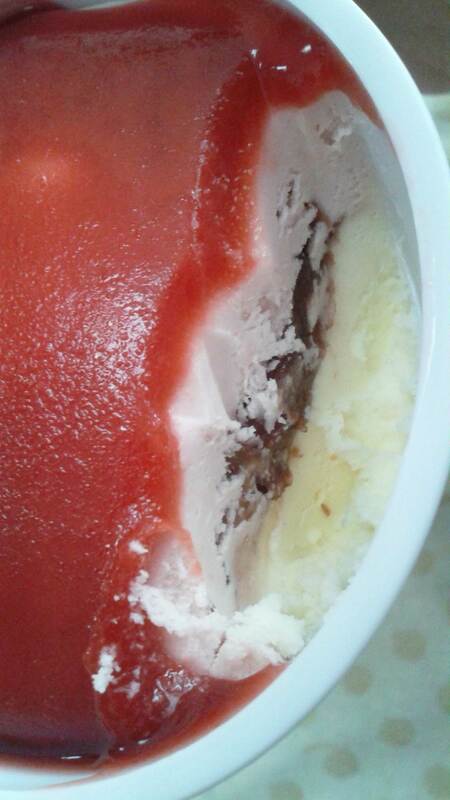 The strawberry sauce at the very top was layered over strawberry ice cream, and some azuki filling was sandwiched between that and some good old vanilla ice cream on the bottom. 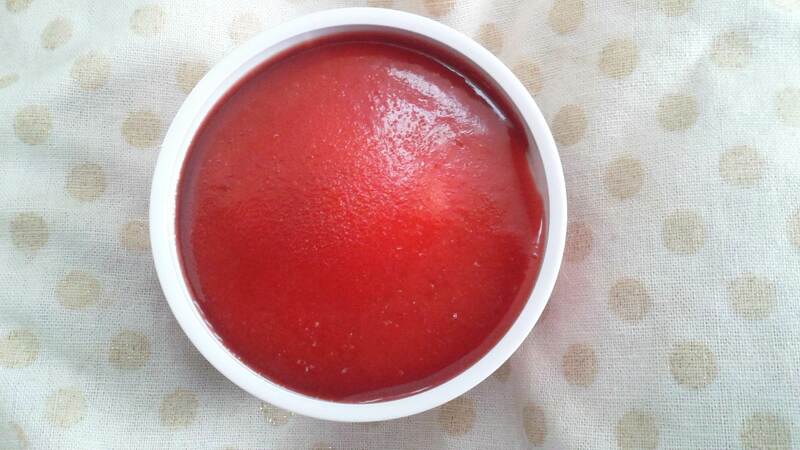 This is probably why the flavours all complemented each other rather than being strawberry overkill, which I don’t like. Please enjoy the photos below at your leisure. 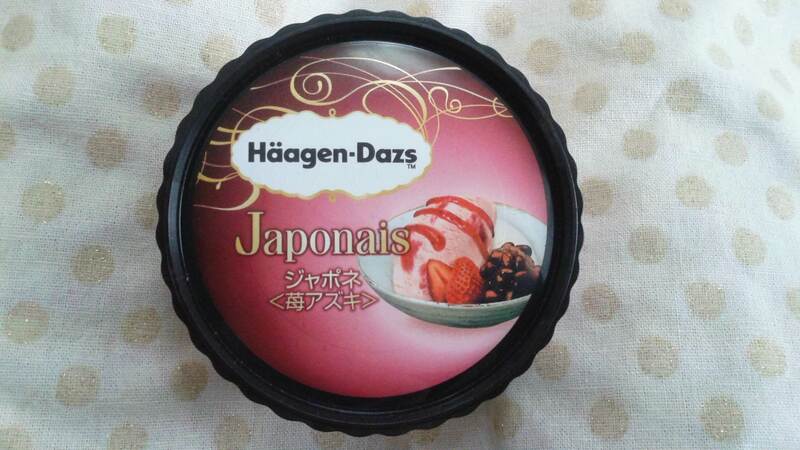 Would it be weird if I moved to Japan solely for the ice cream?